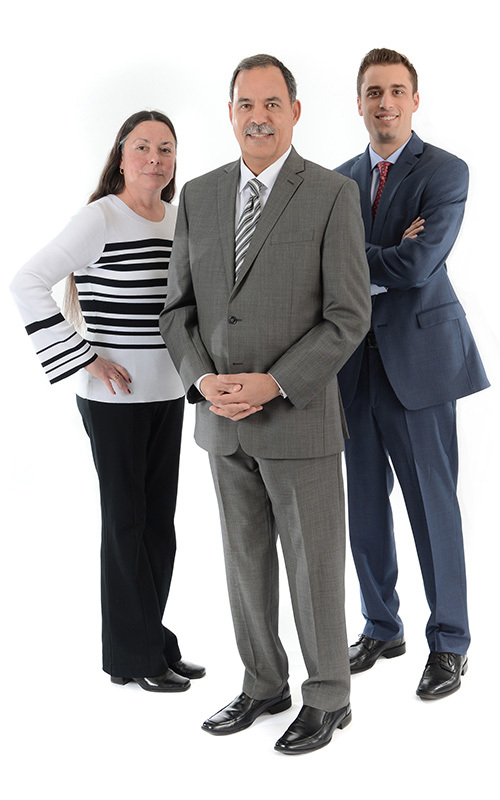 Mary Fuerst joined Macaluso Wealth Management Group in 2001 as a Registered Client Associate and has been in the financial industry since 1982. She manages client administration and client services on a daily basis. A lifelong resident of the Capital District, Mary graduated Columbia High School in 1979 and began her financial career in 1982 with First Albany Corporation in Albany, New York. She stayed with First Albany for 20 years, earning the Series 7 General Securities Representative license and the Series 63 Uniform Securities Agent license, as well as the title of Assistant Vice President of Fixed-Income Securities. She resides in West Lebanon, New York with her husband, Kevin, and is a member of the Women’s Syndicate Association in New York City, which is involved in business knowledge, sharing industry information and cultivating valued personal and professional relationships.